Balance Calories - Enjoy Your Food, But Eat Less. During this quarter, "Balance Calories: Enjoy your food, but eat less" is MyPlate's featured message. This message replaces last quarter's call to "Make half your plate fruits and vegetables." How many times do you hear the advice to "eat less?" Certainly one way to do that is to increase your consumption of foods that have a lower calorie density, like fruits and vegetables. It helps when you also decrease your consumption of foods with a higher calorie density, like refined starches and oils. That’s why MyPlate urges people to fill up half their plates with fruits and veggies. 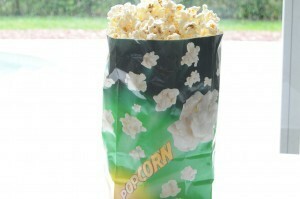 What about the times when you are eating on the go, going to a party, or enjoying your favorite snack foods at the movies? We thought that a little MORE plate knowledge would go a long way toward helping you visualize healthful portion sizes and calorie content. Speaking of plates, how many calories do you think that you would save by switching the size of the plate that you use for meals? 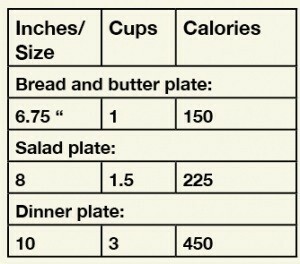 We found that replacing a dinner plate with a salad plate (and vice versa) reduced the calorie count of a meal by half! Your plate is like a reverse piggy bank -- the less space you have, the more calories you save! Make a healthful plate. Half your plate should be filled with fruits and vegetables. The other half should be divided evenly between protein and whole grains. In our MyPlate Makeovers, we saved half the calories in a single meal by following MyPlate's proportion advice. That meal went from having 900 calories to weighing in at just 450 calories! 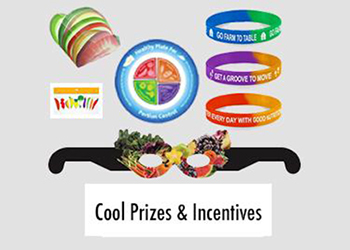 Take a look at www.ChooseMyPlate.gov for more information. Use your plates strategically. Think about how much food you would like to eat, and how full you would like to see your plate. The ability to eat a balanced meal, yet not feel deprived, prompted us to switch the salad and entree plates. Put 3 cups of salad on a dinner plate, then serve the entree on a salad plate. 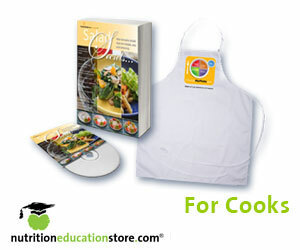 This change will help you consume more servings of vegetables and just 350-400 calories in two plates of food. Use a salad plate when you visit buffets. It will help you eat less. 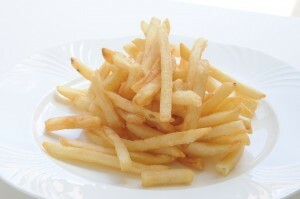 Imagine a B&B plate and eat just an ounce of cookies, chips, or other high-fat, high-sugar treats. The next time you order food, take it home and serve it on your own plates. You will get a better sense of balanced portions than you would if you ate your meal on oversized restaurant china or restaurant packaging. Use a salad plate to help you manage portions with chips and snacks - one small layer is roughly the same size as an ounce. 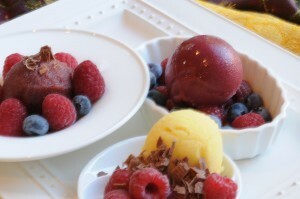 Use small sauce dishes for ice cream or low-fat frozen yogurt. These dishes barely hold a half cup of food, but they look cute and full when they do! If you buy new plates, choose a set that has a smaller dinner plate. It will make a difference over time. Let's take a look at the way we perceive food when it's in its own packaging, versus how it looks on a 10-inch dinner plate. The revelations may surprise you! 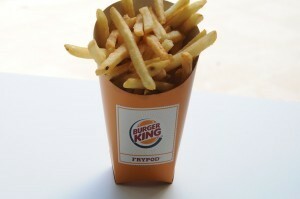 Would you really eat this many large fries? They more than fill a whole dinner plate! 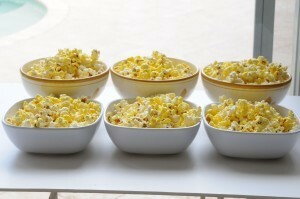 What about this large movie popcorn? It's enough for 6 people! 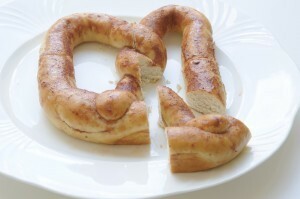 Here we have a large pretzel from the mall -- it fills an entire dinner plate! Look at how the one-ounce portion compares to the rest of the pretzel. Let's not forget the giant hoagie next door. It actually fills two plates, and neither one looks especially healthful or balanced. 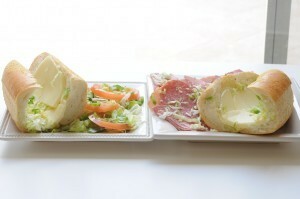 It would be better to cut the sandwich into quarters and eat portions of it with a salad and some fruit. 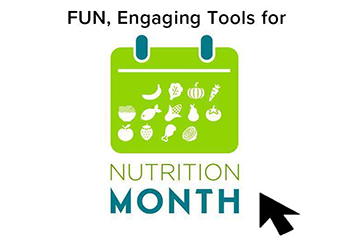 MyPlate offers many ways to create healthful, balanced plates. 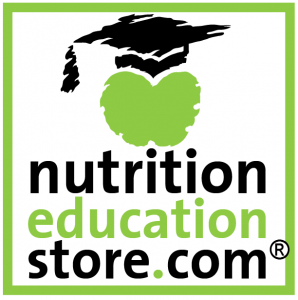 Did you know that we have a ton of new MyPlate materials available in our store? 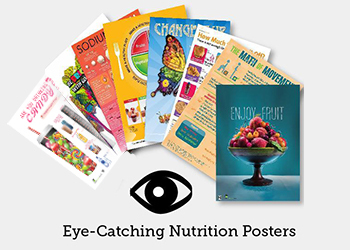 Take a look at our MyPlate posters, which are available in either English or Spanish. 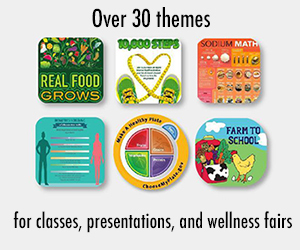 We have some MyPlate posters for kids, and others for adults. You can also review our selection of tearpads, PowerPoint shows, and games. Did we mention that there are free resources too? Check them out today!